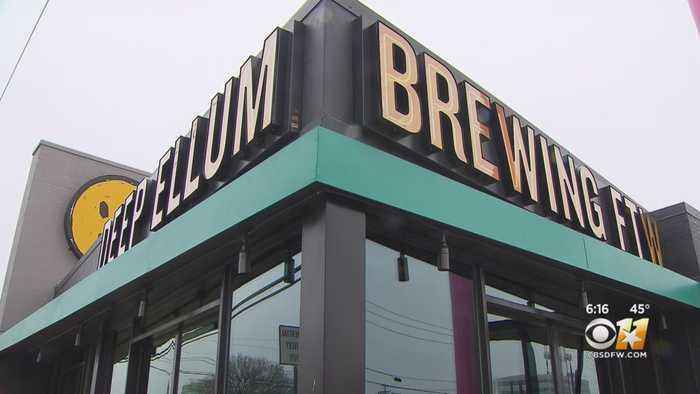 Deep Ellum had planned this opening for years. 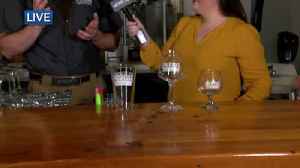 What it didn’t plan on was a government shutdown, that added time to what became a six-month wait for a federal permit to brew. 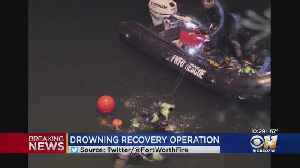 Fort Worth dive teams have recovered the bodies of a father and son at a large rock quarry after the two went into the water late Saturday evening. 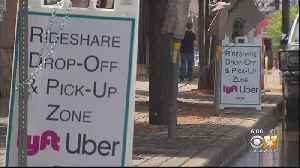 If you're planning to head to Deep Ellum this weekend, look for some changes meant to improve safety and reduce traffic. 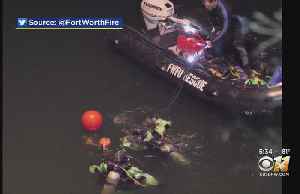 That's because anyone who visits Deep Ellum on a weekend night knows congestion..
Did you know you can hang out with otters and snorkel with stingrays in DFW? But that's just the beginning. Eat See Play's Taryn Jones heads to SeaQuest Fort Worth where you can get hands on with.. 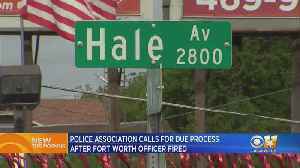 The Fort Worth Police Officers Association says when it comes to a recent police officer’s termination, they just want due process. 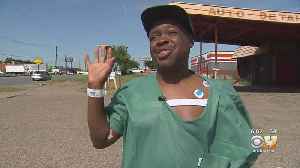 The group claims Chief Joel Fitzgerald's decision to fire rookie..
Five-star reviews and a public meeting place weren’t enough to stop a robbery that started using a popular private sales app.